Citytechs ASPDNSF experts have successfully delivered 300+ projects to date and the number keeps increasing at a healthy rate. In quite a few cases, client’s business requirements posed some interesting challenges during development. Citytech engineers had to come up with some special innovation to overcome the challenges. Shared below are some of the unique achievements over the years. This add-on makes easy to update huge data of product and pricing as well as insert new product with multiple entity mapping in an easy and effortless process. This is a module where store administrators can view the overall store status and sales status with some fabulous graphical representation. Using this module user can easily manage product videos with wide options, including video SEO for Google. This module is synchronized with the sharing sites where user’s videos actually exist. 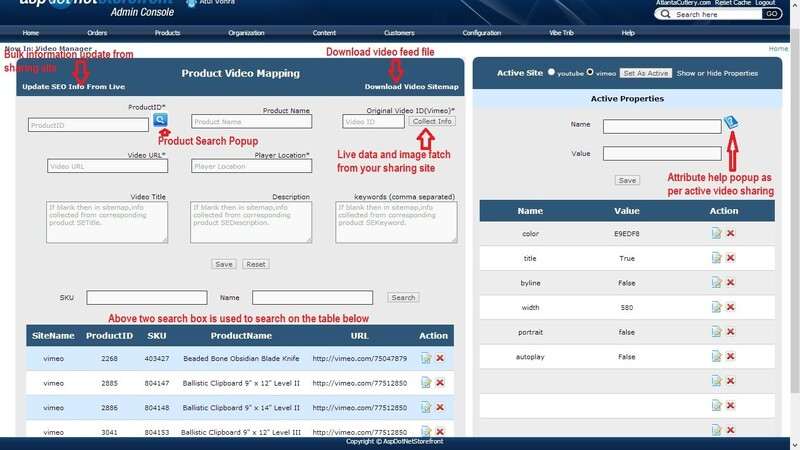 User can manage the styles and attributes for each video shown in user’s product page. Reduce customer frustration from page loading and page redirection. This customized popup add to cart and wishlist can be added in category page, product listing page, product page depending on the client requirements. The body of the popup design and information are customizable, so that user can configure the popup, matching with user’s website theme and requirement. This popup is used to search product and can return multiple search results in very widely adopted formats. No server side code is required to receive search value. It can filter duplicate search. 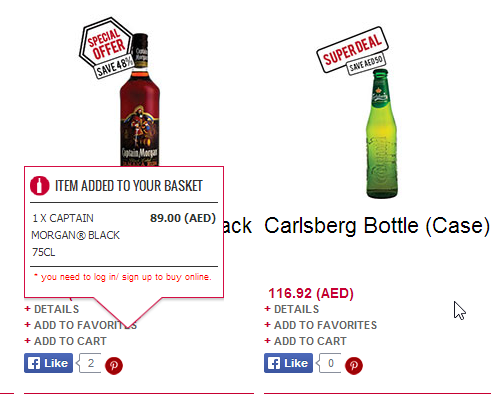 By clicking on any row user can select that product. Using this module user can update all or selected products price, inventory, cost etc. using just an Excel file. 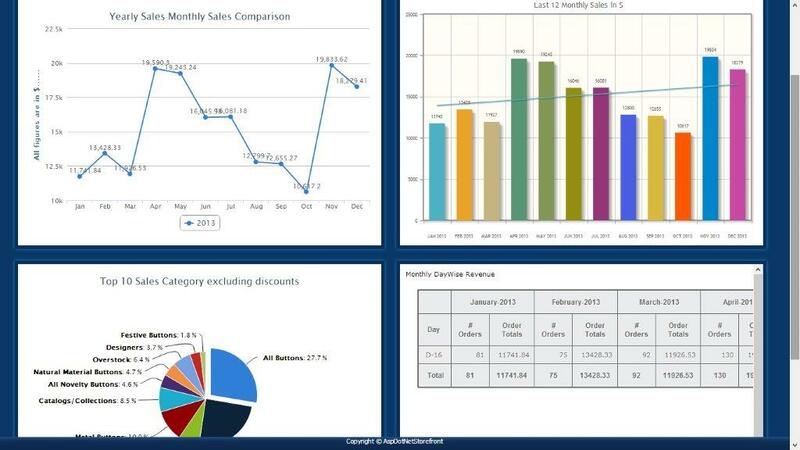 This module provides users the Excel file with product information. Users just need to update the file and upload it using this module. 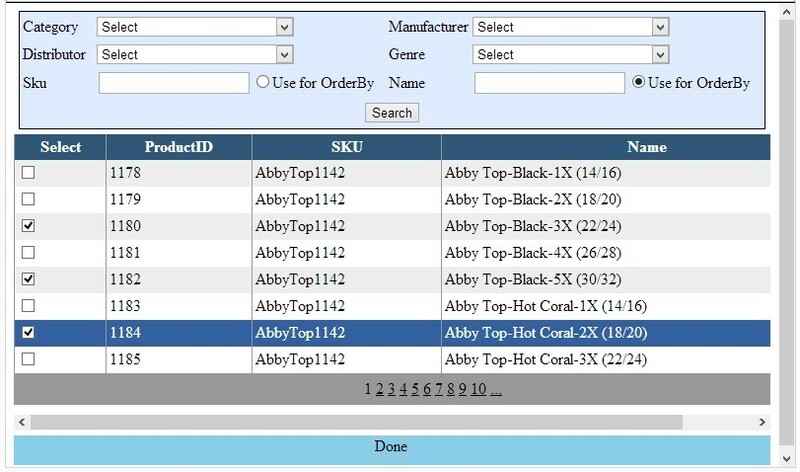 Using this module user can quickly view the details of each product with add to cart facility. This will motivate user’s customers to view maximum number of product details which gives enhanced user experience and increase of sales. Citytech has smartly developed various Custom Reports in backend to analyze the sales, customer registration and much more. Citytech’s ASPDNSF developers have used rdlc report viewer to develop these reports-which makes these reports look and feel good and makes it easy to generate them in pdf, excel and word. Various custom filters are added as per the customers’ needs. Using this module user can create product feed for various popular shopping sites like Amazon, Google etc. Using this feed file users can send their product information to various shopping channels where millions of customer can find them and purchase from their site. Using this module users can easily resize images as per their size requirements. This module is also capable of resizing bulk images including various sources. As an example: This module can download images from direct web or ftp and resize it in bulk. Using this module user’s logging into a store website can be automatically presented with the product price, currency and language, based on the customer’s physical location of logging in. Using this module users would be presented with a flip style pdf viewer (for product catalogue) page after page just like normal book flipping and reading. Using this module you can upload multiple images for multiple products at a time including update and delete from admin panel. 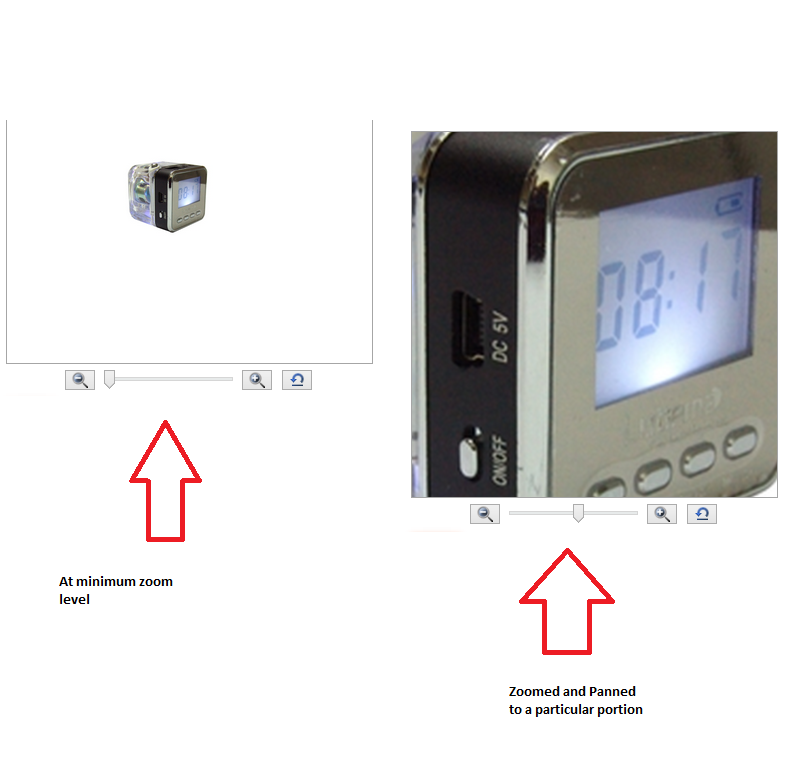 This module also able to handle multi view of a product like front view back view etc. Using this module user can upload multiple entities for multiple products at a time including update and delete from admin panel. Using this module user can integrate their site with Pesapal, the latest payment gateway. 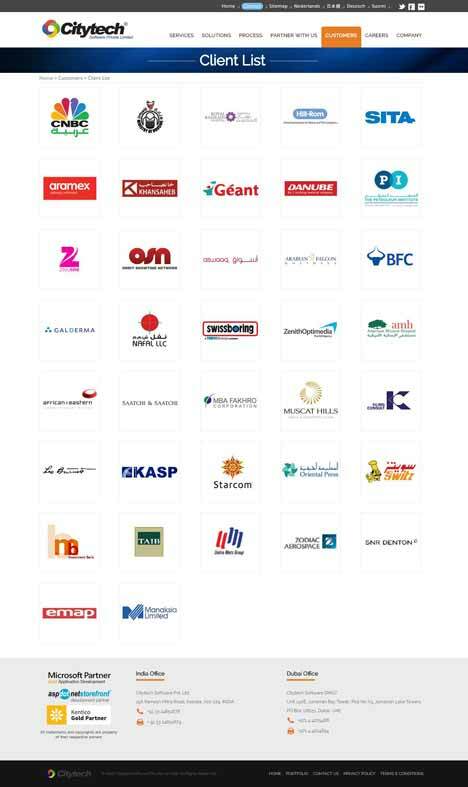 PesaPal provides a simple, safe and secure way for individuals and businesses to make and accept payments in Africa. PesaPal payments work on the Internet as well as directly on the handset. Using this module user can get customized product image zooming. Here we show 2 types of zooming though we have more collections.